Sometimes it takes a reality television show to show you the love that’s right in front of you. 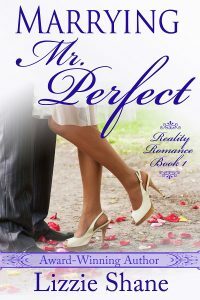 To Louisa Tanner, Jack Doyle is perfect–heart surgeon, loving single father, and best friend a girl could have–so it’s no surprise when he’s tapped as the next Mister Perfect for the reality dating series Marrying Mister Perfect. 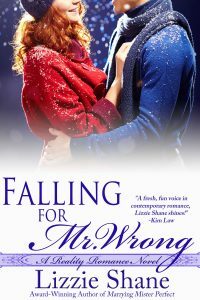 The thought of watching her secret crush romancing a bevy of gorgeous women on national television is torture–but Jack has never seen Lou as more than his live-in nanny and pal–and now he’s officially out of reach. Jack is skeptical of reality shows as a path to love, but drastic measures are needed to shake him and Lou out of their rut. She deserves better and will never chase her dreams if she is busy taking care of him and his kids, so he vows to take the show seriously and find a new wife. 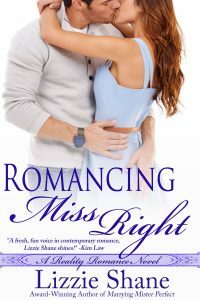 But the more stunning women he romances on command, the more he begins to realize the only woman he wants just might be the one he left back home.